After lots of boasting from Marvel about its expensive new series and lots of teasing, the first trailer for INHUMANS has dropped — and the clip really drops the ball when it comes to making the series look exciting. Or even interesting. I would hazard a guess that if you’ve never heard of the Inhumans as comic book characters, you are not going to be sold on a TV series based on this confusing mish-mash of a trailer. Only someone familiar with the characters of Black Bolt, Medusa, Karnak and Crystal would have an inkling about the potential for this series. The release of the latest movie in the Alien franchise is creeping up on us fast, so we should be hearing/seeing a lot more about Alien: Covenant in the coming weeks. In that spirit, 20th Century Fox has released a second trailer for the flick — and this one is packed with action and Xenomorphs! 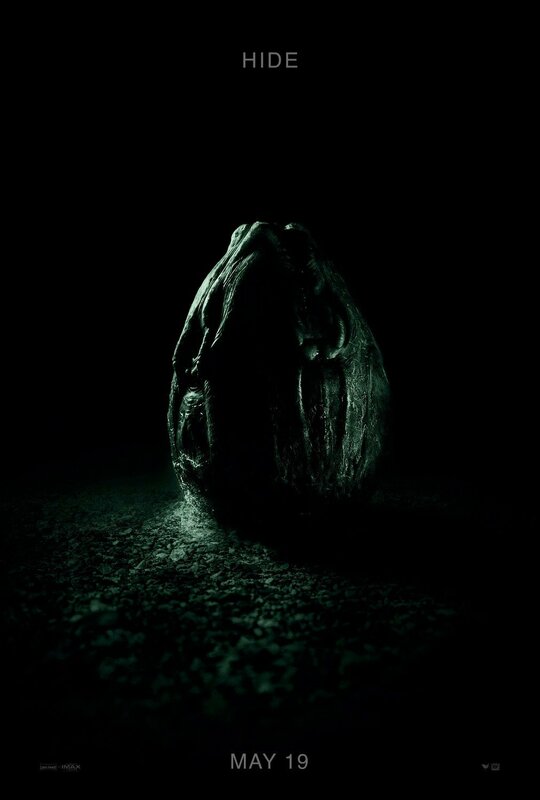 Yes, this is technically a sequel to the uneven Prometheus, but the trailer makes it feel more like another part of the “real” alien series, with an emphasis on eggs, facehuggers and the xenomorphs rather than the mysterious Engineers. In fact, the trailer makes only vague references to Prometheus, in the form of that horseshoe spacecraft and Walter, the synthetic person who looks exactly like David (both played, of course, by Michael Fassbender). What If WESTWORLD Had Been Made in the 1980s? HBO’s WESTWORLD has one of my favorite opening credits of any show out there (which is not unusual for the cabler), and while the series sadly will not return until 2018, a creator on YouTube mocked up an opening credits sequence for the science-fiction show as it might have looked if the original 1973 movie had become a broadcast TV series in the early 1980s. From the electronic score to the wireframe animation, this fan video is right on target! I just found this four-minute clip that shows snippets of the insane chase scenes from Mad Max: Fury Road without CGI enhancement of any kind — and the sequences don’t lose any of their heart-stopping thrills at all! 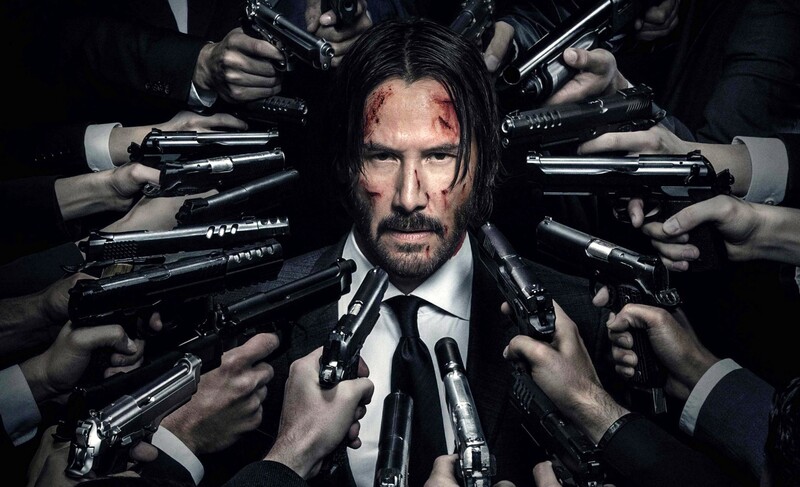 While it’s true that the final onscreen product was “sweetened” with some visual effects, it’s important to note that so much of the action was done with live-action, practical vehicles and stunt players. The climatic crash of the War Rig, seen in this clip, was obtained in just one take! In my opinion, MM:FR should have won the Best Picture Oscar for 2015. While Spotlight certainly was the most important and most prestigious film of last year, it was also fairly forgettable. Come next February, just try to find someone who can tell you which movie won the previous year’s top award. No one will have trouble recalling this R-rated, Charlize Theron/Tom Hardy instant classic. Fury Road drove away with six Oscars in tow, but I believe it was robbed of Best Picture and George Miller deserved Best Director. But everyone who saw it will remember Fury Road as shiny and chrome for many years to come. It left flaming skid marks across my movie mind, and I was really (really) pulling for Max and Furiosa to pull an upset in L.A. I suppose this near-perfect film will have to be content in the company of so many other indelible movies that didn’t win the big prize. To paraphrase the narrator of The Road Warrior, It lives now… only in my memory.